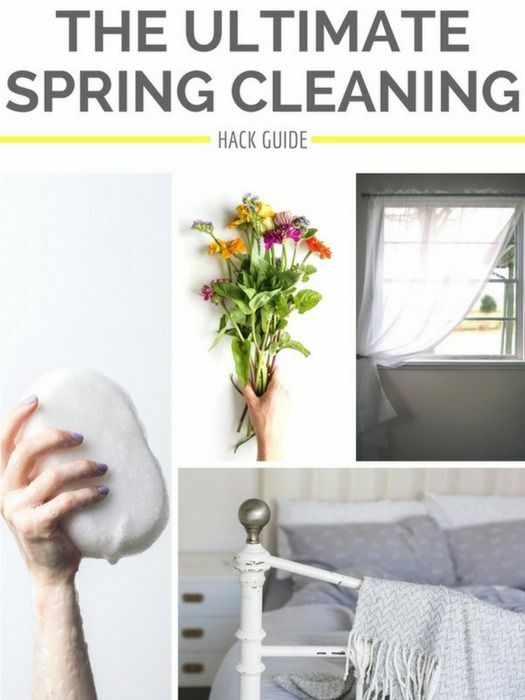 In this guide, you will find a list of items, many that I personally use, to assist you with the thorough spring cleaning of your home. This guide will also take you through each room of the house, though some rooms may not apply to your home. If this is the case, just skip them. In addition, if you don’t see a room listed that you do have, feel free to duplicate a similar room in this guide as a template. Happy cleaning! Welcome to the Ultimate Spring Cleaning Hack Guide! In this guide, you will find a list of items, many that I personally use, to assist you with the thorough spring cleaning of your home. This guide will also take you through each room of the house, though some rooms may not apply to your home. If this is the case, just skip them. In addition, if you don’t see a room listed that you do have, feel free to duplicate a similar room in this guide as a template.